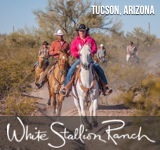 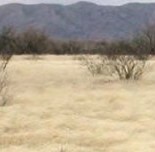 Established as a guest ranch in 1923, but in existence for over 300 years, Rancho De La Osa sits 65 miles southwest of Tucson in the rolling foothills of the high Sonoran Desert. 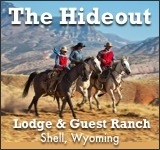 18 adobe guest rooms – each with mountain views – are available on the property. 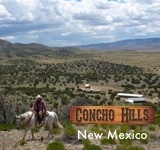 All are decorated with mexican antiques and most provide a wood burning fireplace. 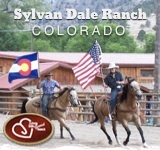 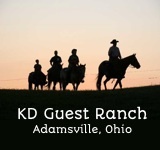 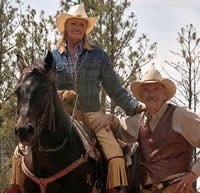 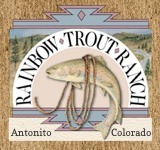 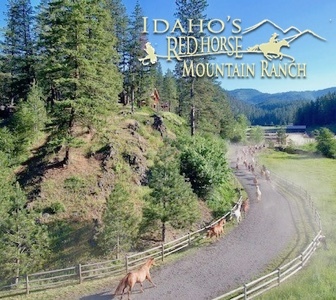 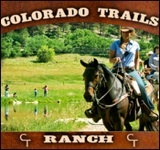 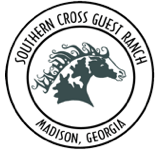 The ranch also hosts several unique themed weekends throughout the year, such as cowboy cookouts, wine tasting dinners, and western dance instruction.